Our mission is to serve you with an unprecedented variety of global campaigns and expert support so you will reach your goals. We want to transform our partnerships into friendships by being the best, most fun and knowledgeable affiliate network team. So besides questions on how to get your ROI up, you can also contact us if you would like to have a drink. 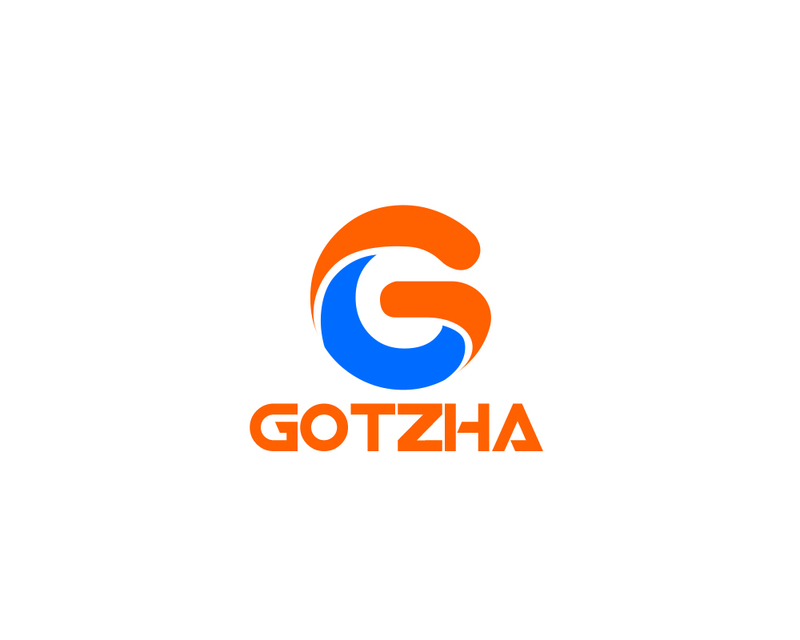 I would recommended to work with Gotzha not only because of on time weekly payment terms, netter payouts on offers, conversion rate and unbeatable overall performance on offers. My Affiliate Manager Fabi is really the hardest working AM I have ever seen in the affiliate industry. He’s always trying to motivate affiliates to improve the volume they are doing, and always available to help24/7 over Skype. 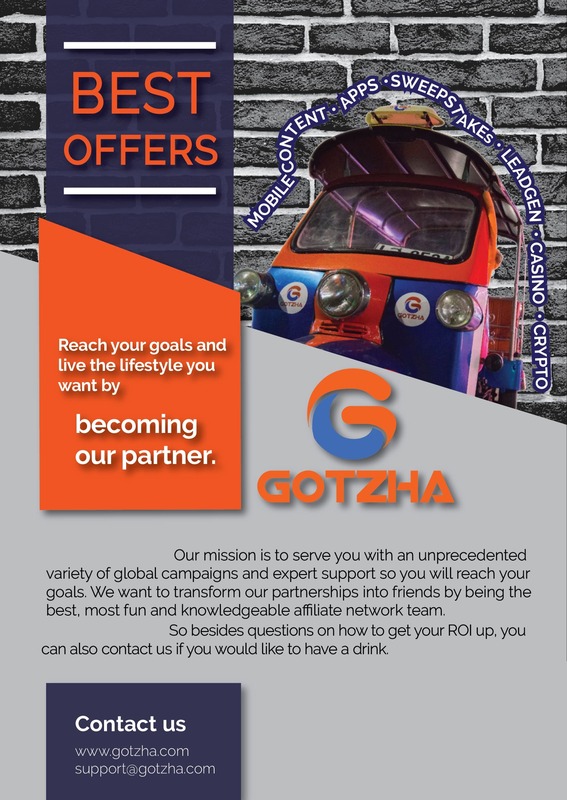 I have had a positive cooperation with Gotzha because of their professional way of handling business and also because of their friendly attitude. They have great payment terms, prices and always pay on time. We run email traffic and mainly sweeps. I would recommend them for sure. Gotzha is on of the best partners in the industry. I’ve had a smooth and happy business relation with Gotzha in particular with my AM Stijn. 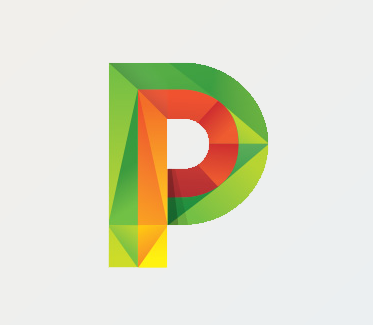 We work mainly on CPA offers with mobile content.